My headline is not exactly the biggest scoop ever, but guys, we finally have a specific date for the Doctor’s return, and that date is April 15. 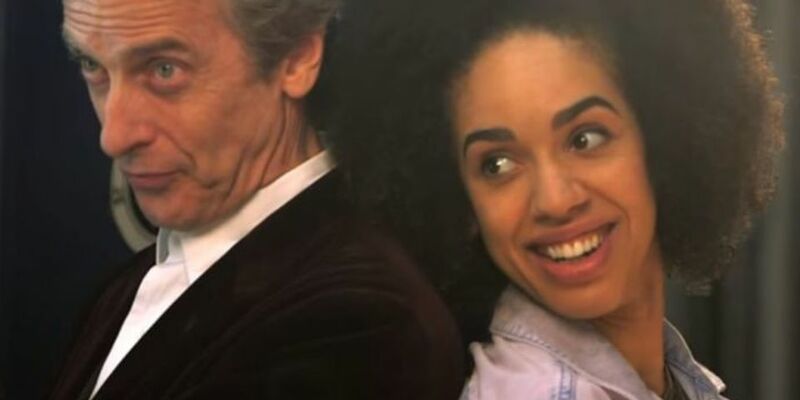 While I am sad series 10 will be Peter Capaldi‘s last (he deserved better), I am looking forward to Pearl Mackie as Bill, and I honestly can’t wait to see what insane timey wimey plotline Steven Moffat comes up with before he, too, leaves the show. BBC eased the wait yesterday with a new trailer that features more of Matt Lucas (is he going to be an almost full-time companion?) and yes! we get a glimpse at Missy. Oh, haven’t we missed her?